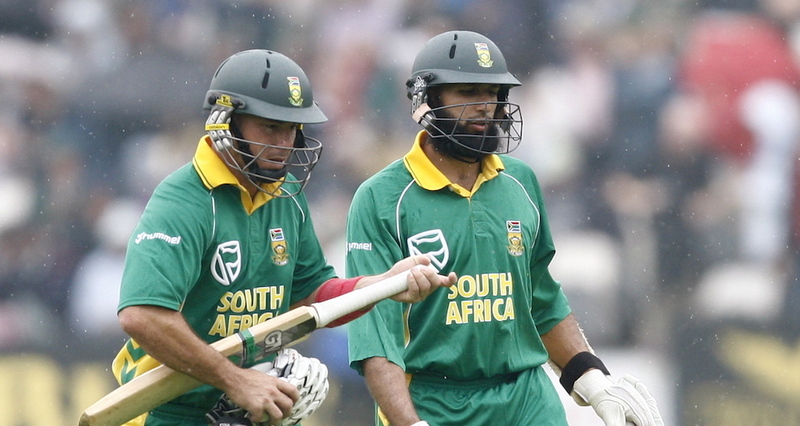 Herschelle Gibbs has left out Hashim Amla and Rassie van der Dussen in his Proteas 15-man World Cup squad. The Proteas legend answered fan requests by announcing his squad on Twitter on Thursday. 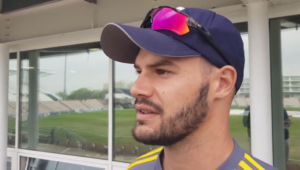 Initially, it was a squad of 16 players as follows: Faf du Plessis, Quinton de Kock, Reeza Hendricks, Aiden Markram, JP Duminy, David Miller, Rassie van der Dussen, Kagiso Rabada, Imran Tahir, Dwaine Pretorius, Dale Steyn, Anrich Nortje, Lungi Ngidi, Andile Phehlukwayo, Beuran Hendricks (wildcard), Tabraiz Shamsi. The big omission from is lineup was Amla, a choice that is undeniably going to receive some backlash. It was later pointed out that he had one player too many, and Gibbs followed up with a tweet that revealed Van der Dussen would lose out. Sorry my bad,I gave 16 names instead of 15🙈 leave out van de Dussen. Gibbs joined the likes of Shaun Pollock, Makaya Ntini and many other former Proteas in selecting his side. CSA will announce the final squad on 18 April.